Check out these fantastic, seasonal recipes! See all the delicious recipes in this sampler. Check out the whole story in our blog. Watch the pinch tips video of the day. Member shared recipes are reviewed, and those that have Blue Ribbon potential get whipped up in the Test Kitchen. If the dish is delicious enough, it is awarded a Blue Ribbon. See More Blue Ribbon Recipes! 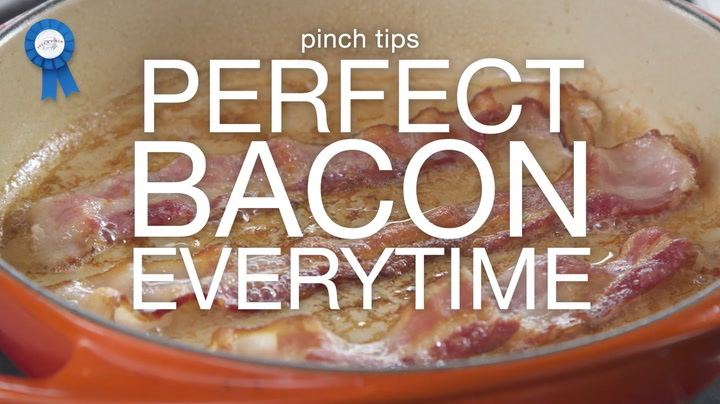 Watch videos from our Test Kitchen!